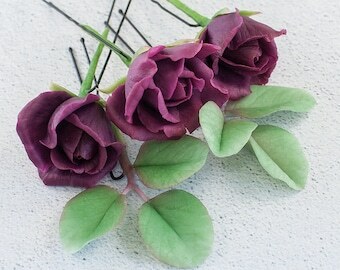 Blue purple hydrangea hair pins. 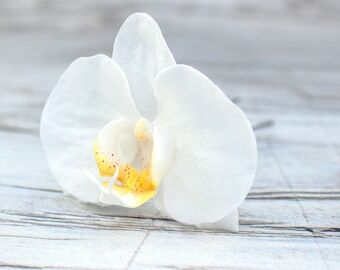 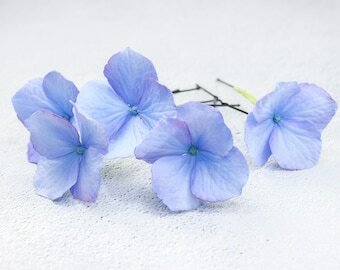 This floral hair accessory with hydrangea is ideal for a wedding hairstyle, bride, bridesmaids, as well as for other holidays, parties, various photo sessions and everyday hairstyles. 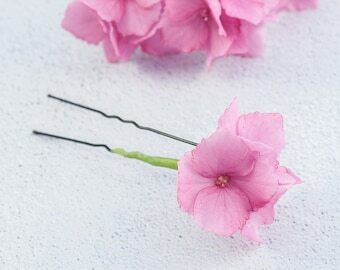 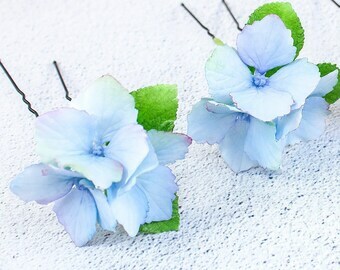 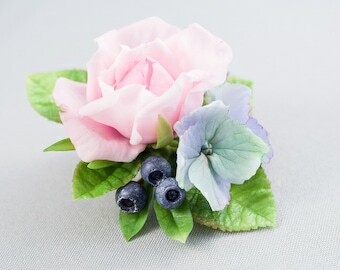 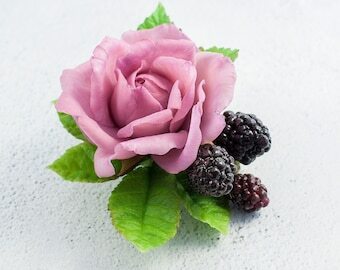 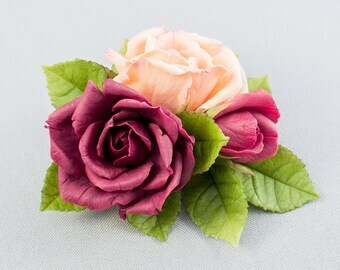 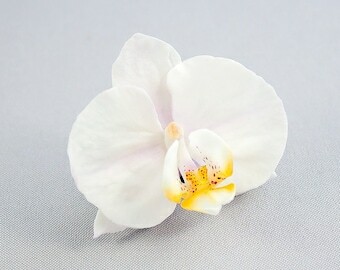 The hair pins with Hydrangea in the photos was sold. 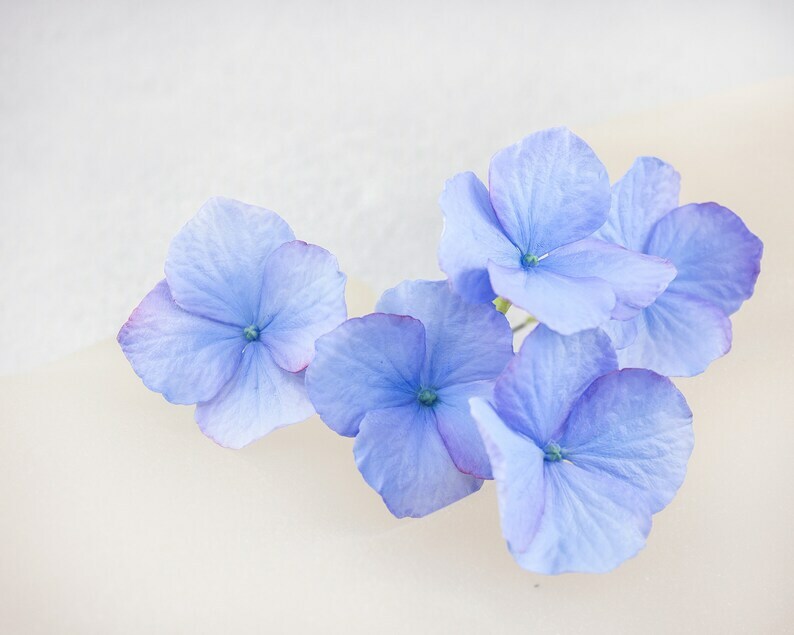 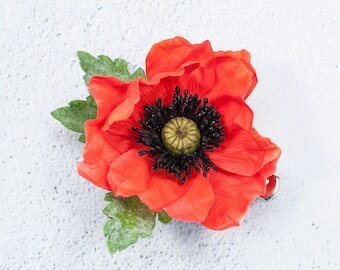 Flower size about 1.77 inches (4.5 cm). 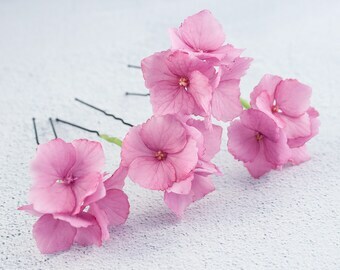 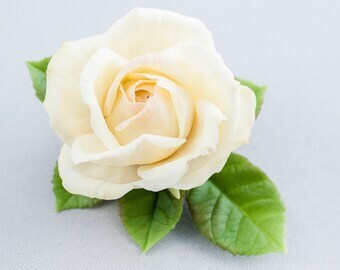 ❀ Please pay attention to the delivery time!